I think these might be the cure to my potato chip addiction!! I can’t get over how good these are, and can’t stop eating them! 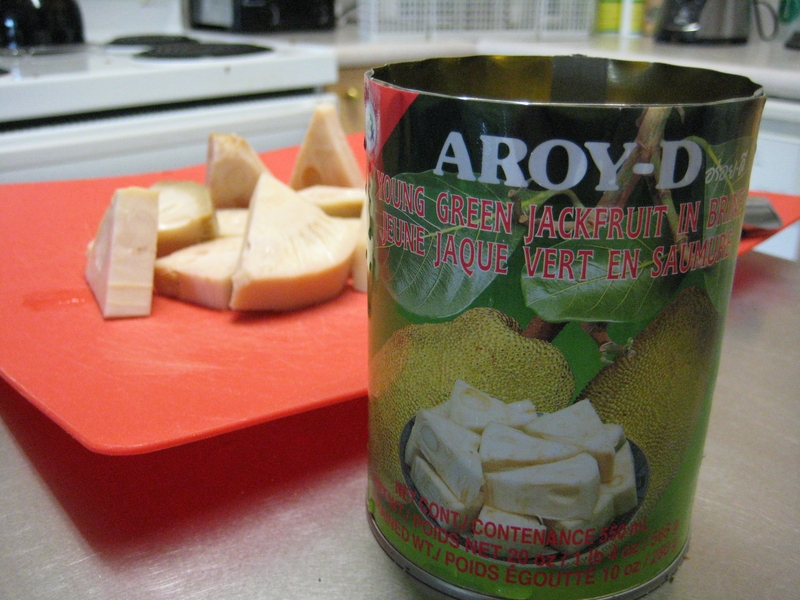 They also taste so deliciously like sour cream and onion, but of course don’t contain any dairy. 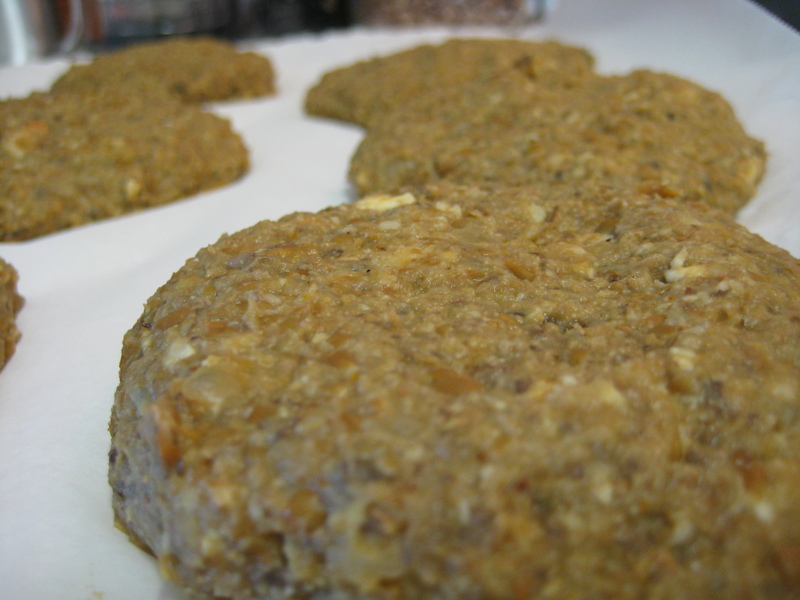 The recipe came from Thrive Foods cookbook. 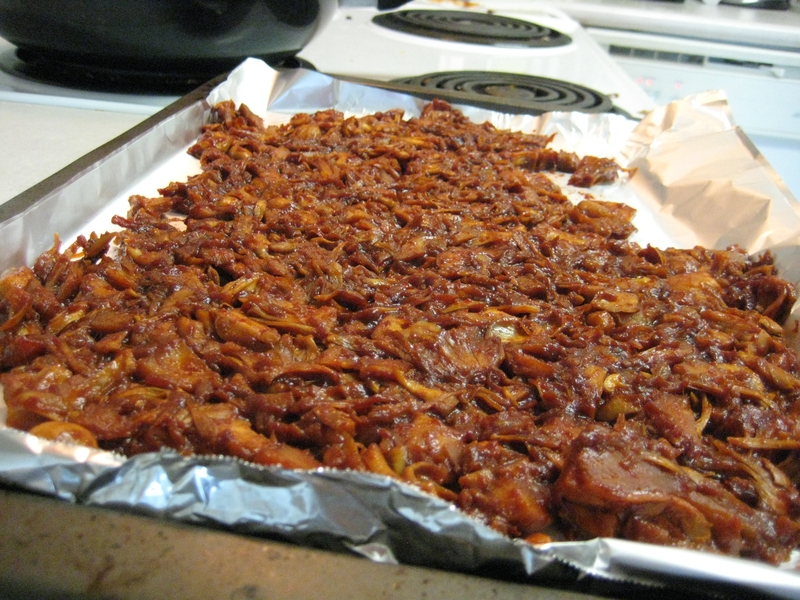 I made these in my food dehydrator but you can do them easily in the oven. I’ve included the instructions for both methods. 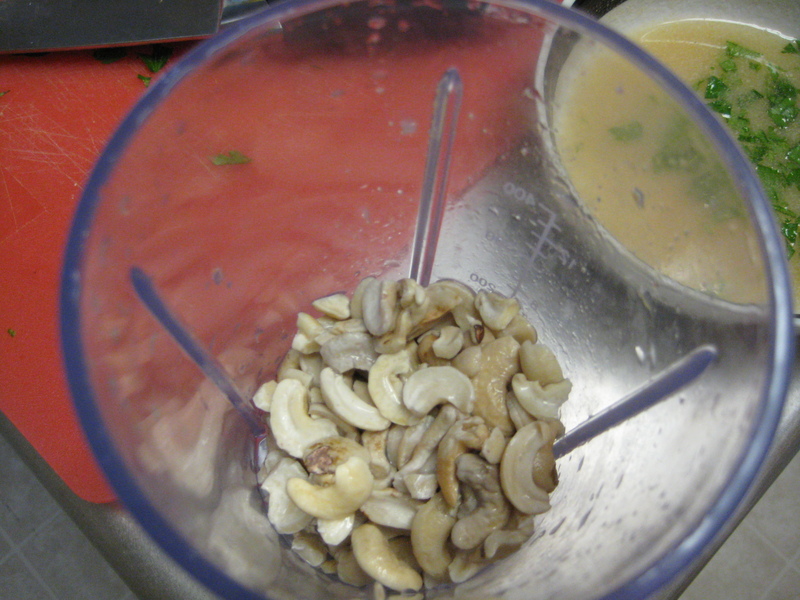 Combine the soaked cashews, water, onion powder, garlic powder, vinegar, salt, and parsley in a blender and process until smooth, stopping the machine and scraping down the sides if needed (this may take several minutes). Set aside. 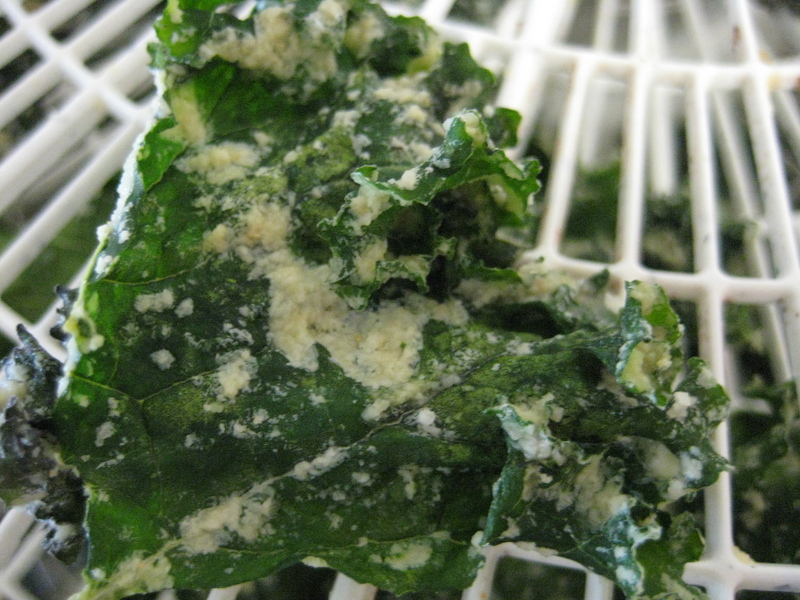 Wash the kale to remove any grit, then carefully dry the leaves. 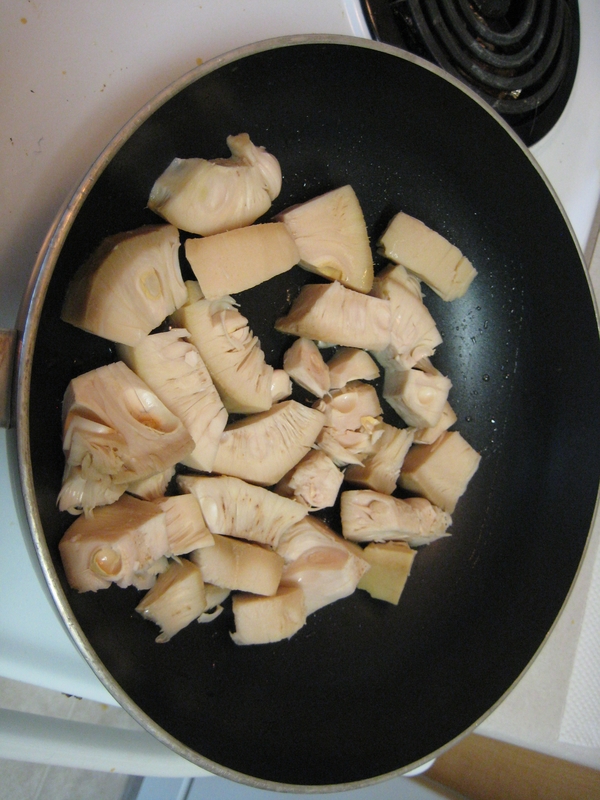 Strip the leaves into a bowl, roughly tearing any large pieces. Discard the stems. 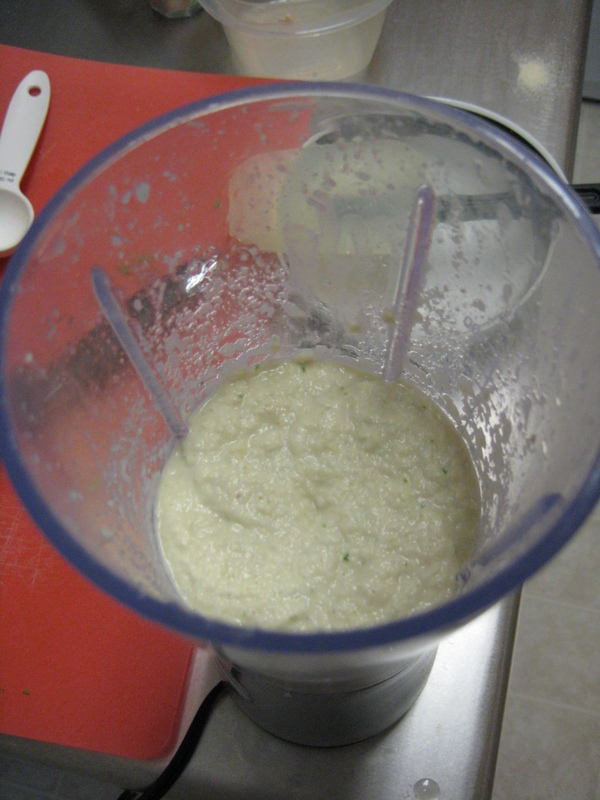 Pour the creamed mixture on top of the kale, using a small spatula or spoon to remove the mixture from the blender. 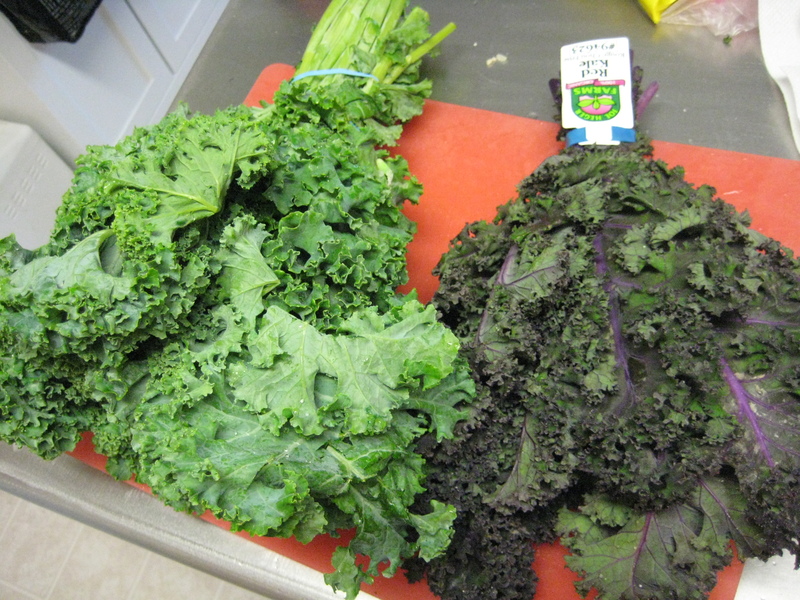 Using clean hands, massage the mixture into the kale for 1 minute to evenly coat the leaves. Heat the oven to 250 degrees F. Line two baking sheets with parchment paper, then spread the kale chips over the sheets, as evenly and flatly as possible, to ensure even cooking time. (Don’t overlap them) Bake between 1 1/2 and 2 hours (time varies according to the dryness of the kale), tossing halfway through the baking, until the kale has dried out and is crispy but not burnt. Keep a close eye on the kale at the end of its cooking process, and remove any premature crispy chips from the batch if needed. 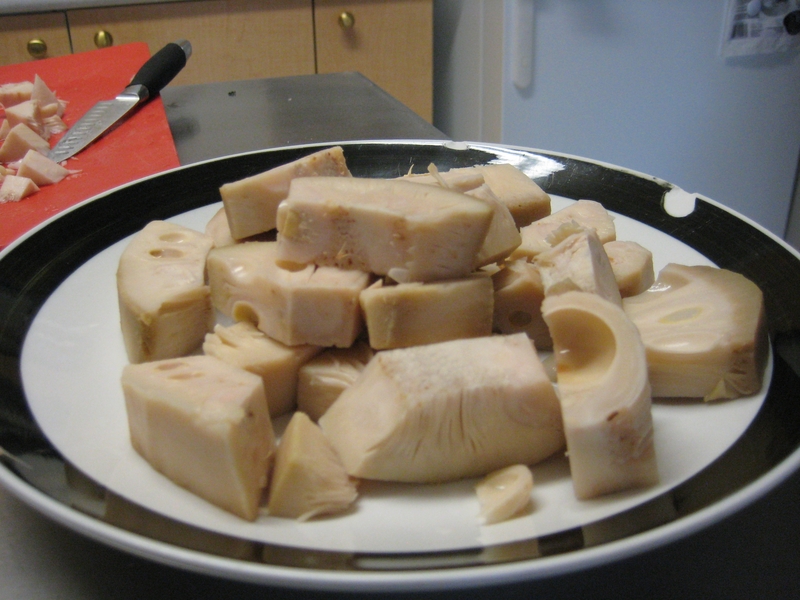 Enjoy immediately or keep in an airtight container for up to 2 weeks. 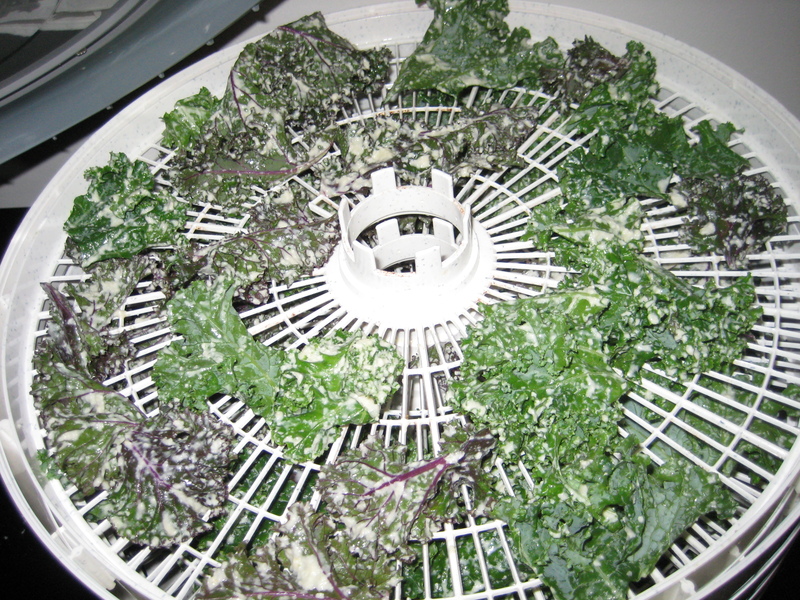 Warm the dehydrator to 115 degrees F. Spread the kale onto 4 mesh dehydrator sheets, and dehydrate for 10 – 12 hours, or until crispy (time will vary depending on relative humidity). We put this together before bed and let them dehydrate overnight! I think I just increased my daily kale consumption by 300%. 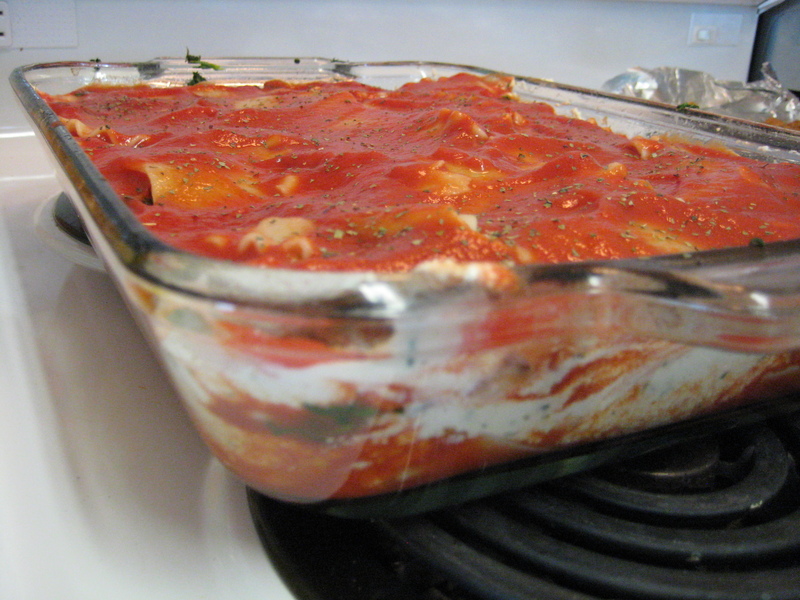 Don’t let the title scare you, you can not tell this is made with tofu – this lasagna is great!! 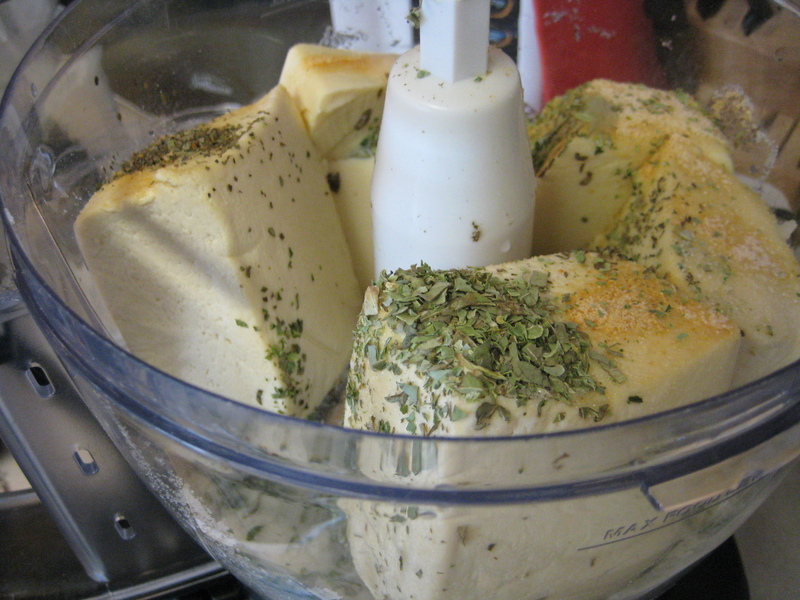 The two types of tofu blended become just like the texture of ricotta cheese – brilliant! Because of all the great texture, you don’t even notice the cheese missing. It is so satisfying! They key to make the flavor great starts with a good, flavorful, rich pasta/tomato sauce. Start with this and you will have a great result. I got this recipe from the recipe section of the ADAPTT website. Cook the lasagna noodles according to the package directions. Drain and set aside on a towel. Be careful not to let them stick together. If this happens, run warm water over them to separate. Heat oven to 350 degrees. Squeeze the spinach as dry as possible and set aside. 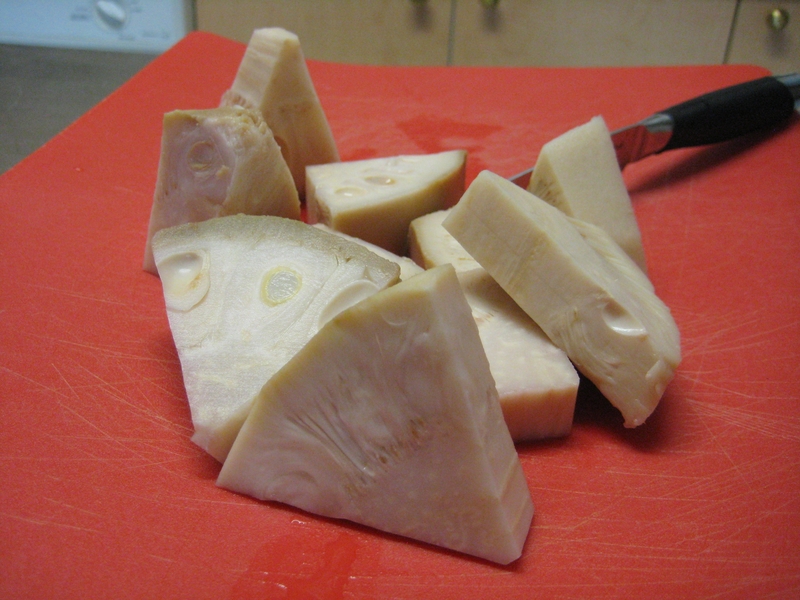 Place the tofu, sugar, soy milk, garlic powder, lemon juice, basil, and salt in a food processor or blender and blend until smooth. 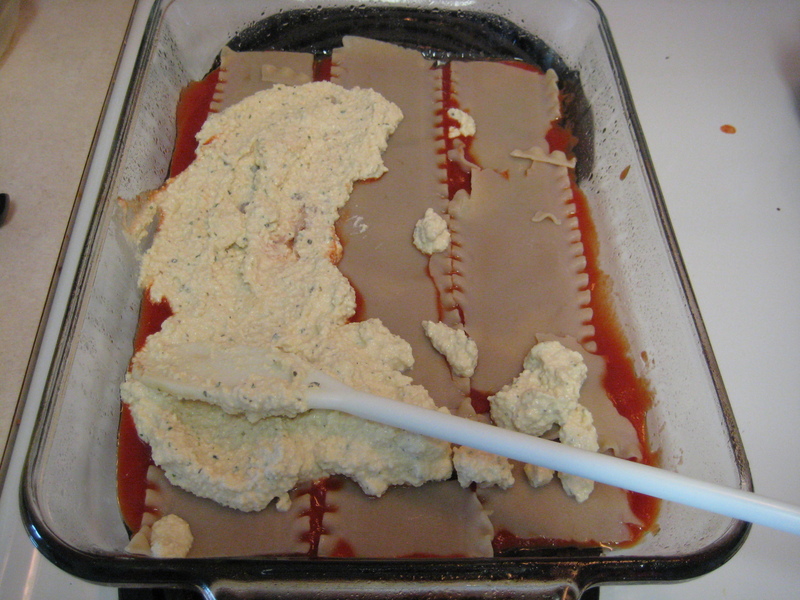 Cover the bottom of a 9×13 baking dish with a thin layer of tomato sauce, then a layer of noodles (use about one-third). 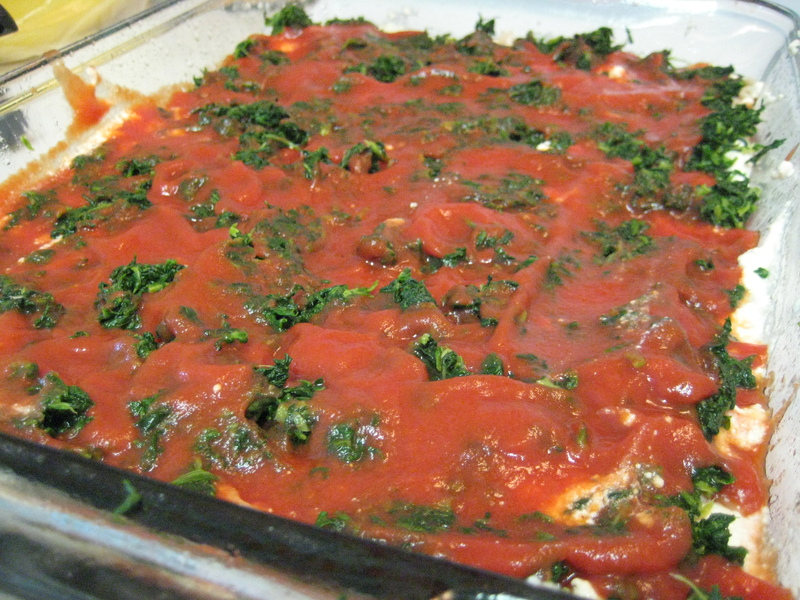 Follow with a layer of half of the tofu filling and half of the spinach. Continue in the same order using half of the remaining tomato sauce and noodles and all of the remaining tofu filling and spinach. End with the remaining noodles, covered by the remaining tomato sauce. Bake for 25 to 30 minutes. Makes six to eight servings. This soup is SO TASTY. It’s probably my favorite! It’s comforting and creamy. 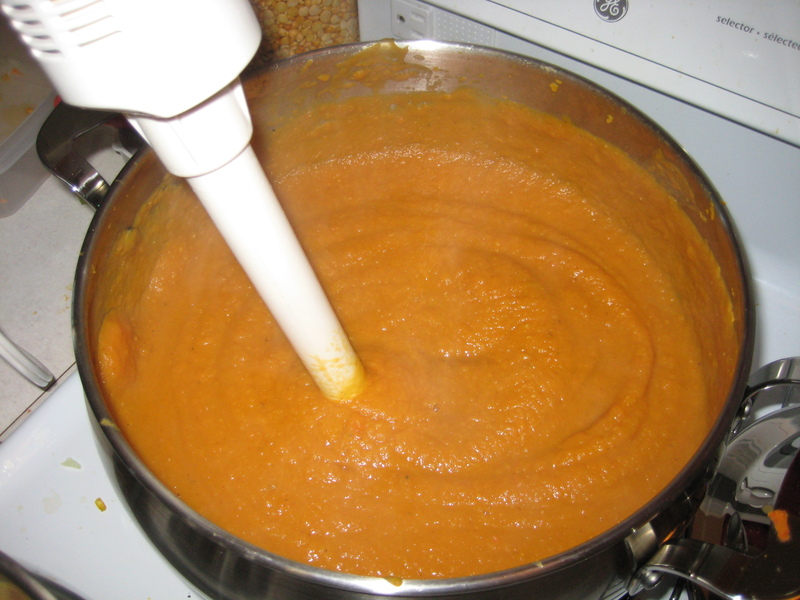 I love using my hand blender to puree soups right in the pot. If you don’t have one just use a normal blender or food processor – just make sure you let the steam escape or the lid might go flying! I adapted this recipe from one I found off All Recipes. The original used dairy products. Heat oil in a large, heavy bottomed pot over medium-high heat. 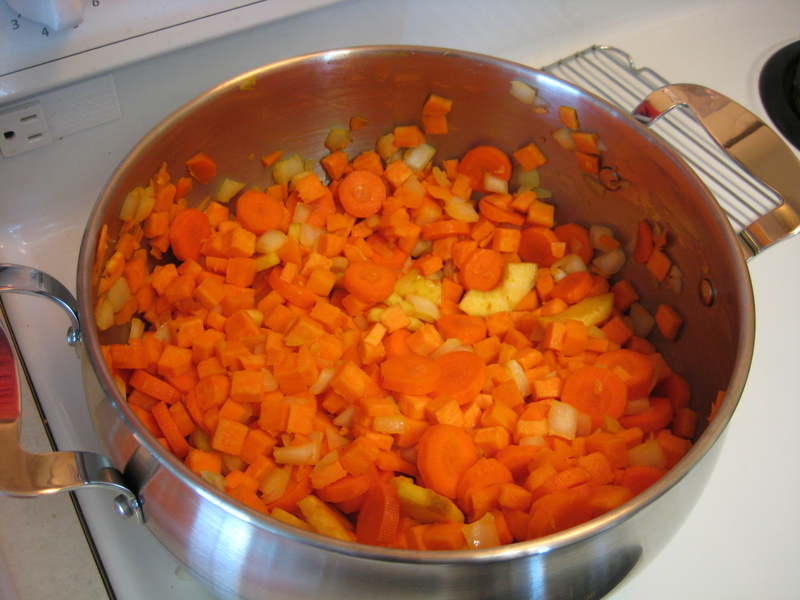 Place the chopped sweet potatoes, carrots, apple, and onion in the pot. Stir and cook the apples and vegetables until the onions are translucent, about 10 minutes. 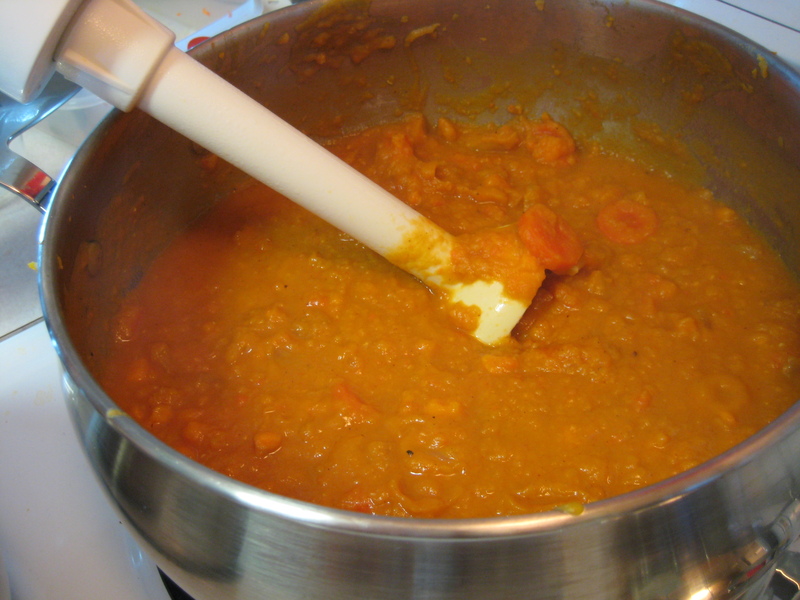 Return the pureed soup to the cooking pot. 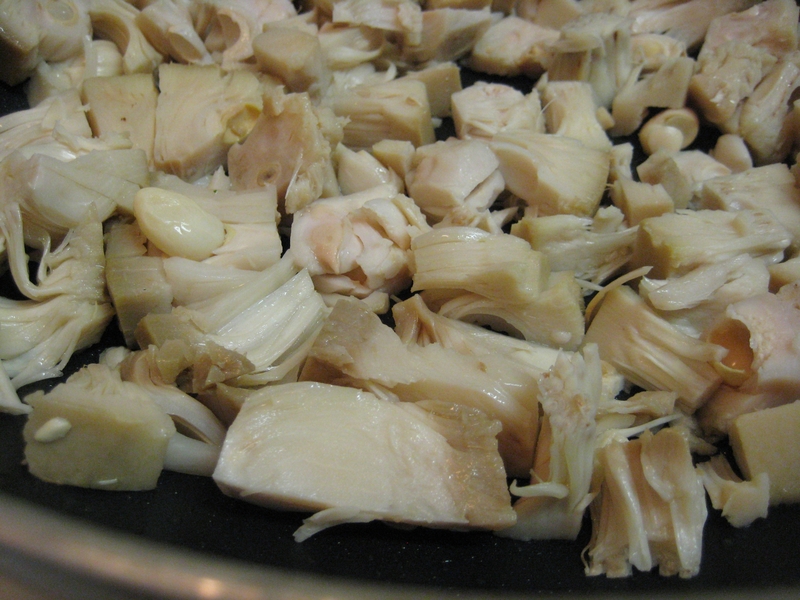 Bring back to a simmer over medium-high heat, about 10 minutes. Optional: Add water/broth as needed to thin the soup to your preferred consistency. This makes a good sized pot of soup! I have been meaning to freeze some, but we always end up eating it all up during the week. I would think it will freeze well. 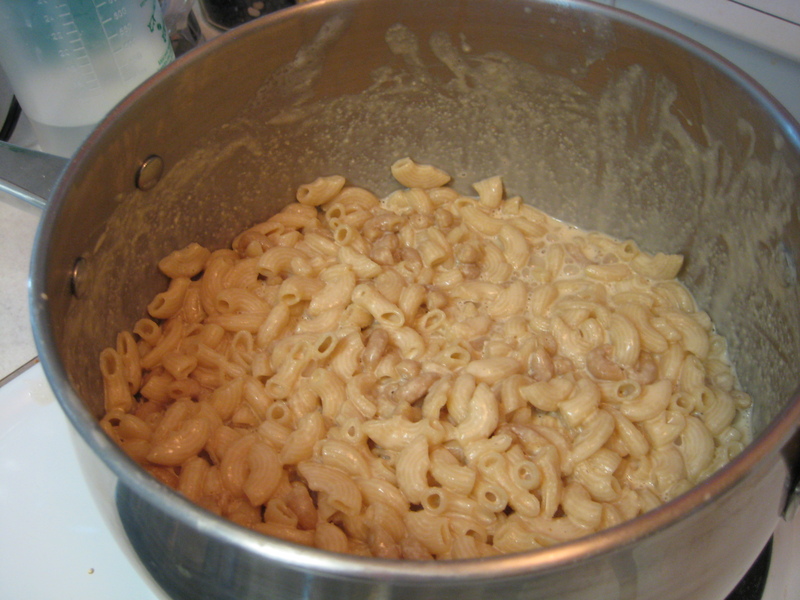 Everyone loves a big bowl of creamy noodles, don’t they? I can’t think of a better comfort food. Since becoming vegan I never thought I’d have something like this again. 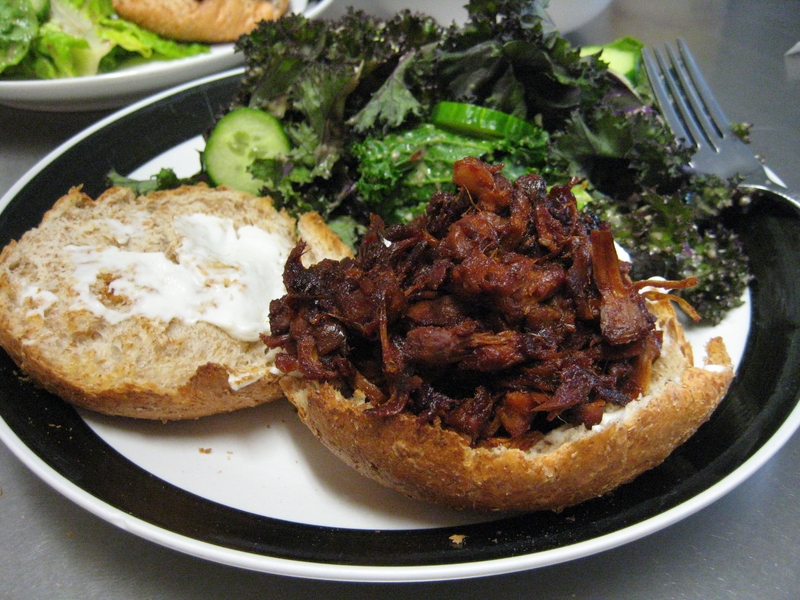 But then I encountered this recipe, thanks to Colleen Patrick-Goudreau and her book called The 30-Day Vegan Challenge. This recipe makes me do a happy dance! 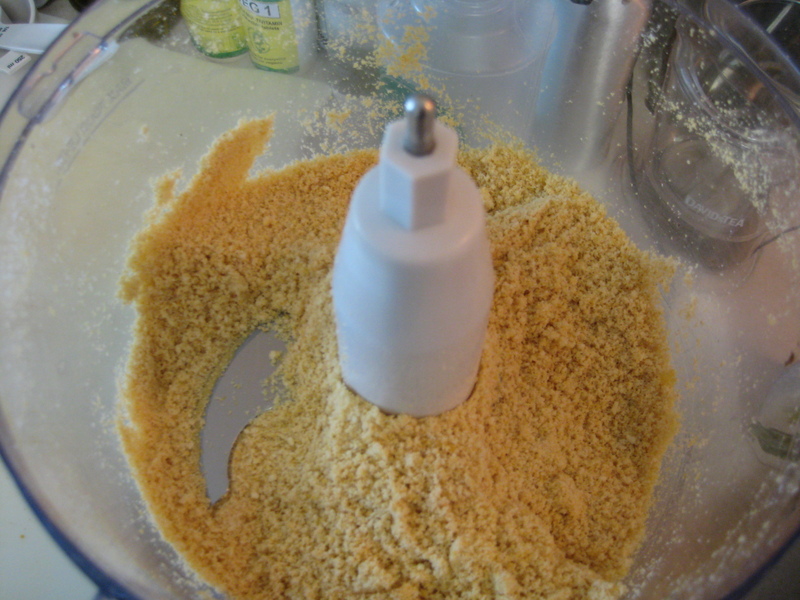 Add the cashews to the large bowl of the food processor, and using the pulse button, finely grind the cashews. Don’t allow the cashews to turn into a paste. 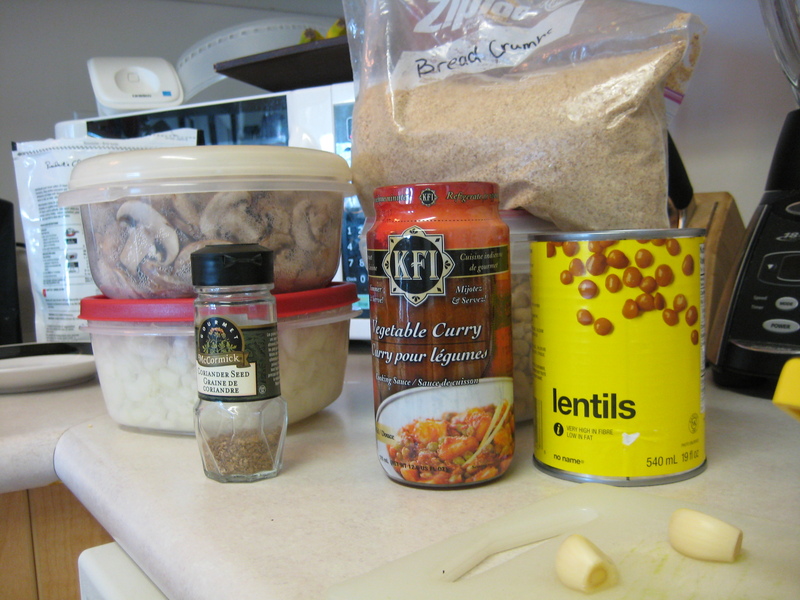 Add the nutritional yeast, onion powder, salt, garlic powder, and white pepper. Pulse three more times to blend in the spices. 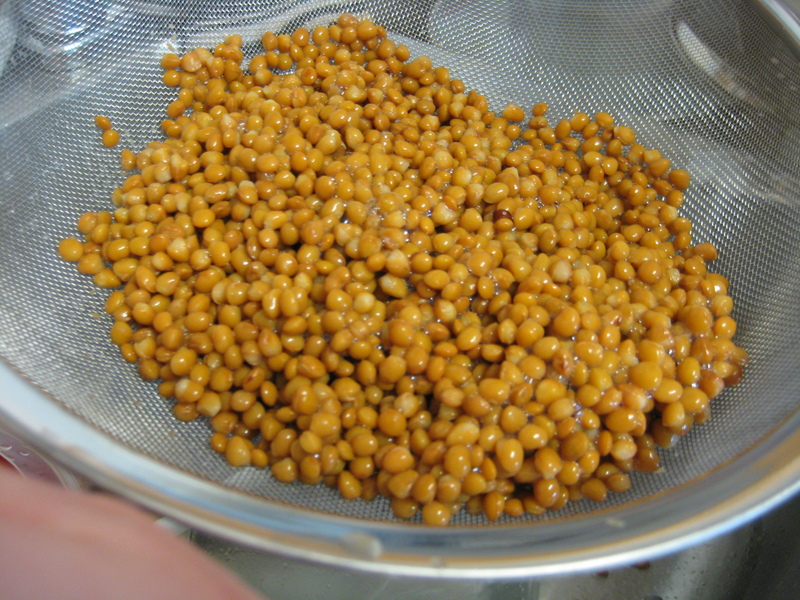 Combine the milk, corn starch, and oil in a heavy saucepan. Bring to a simmer over high heat. Decrease the heat to low-medium, cover, and simmer, stirring occasionally for 10 minutes or until the cornstarch is dissolved. 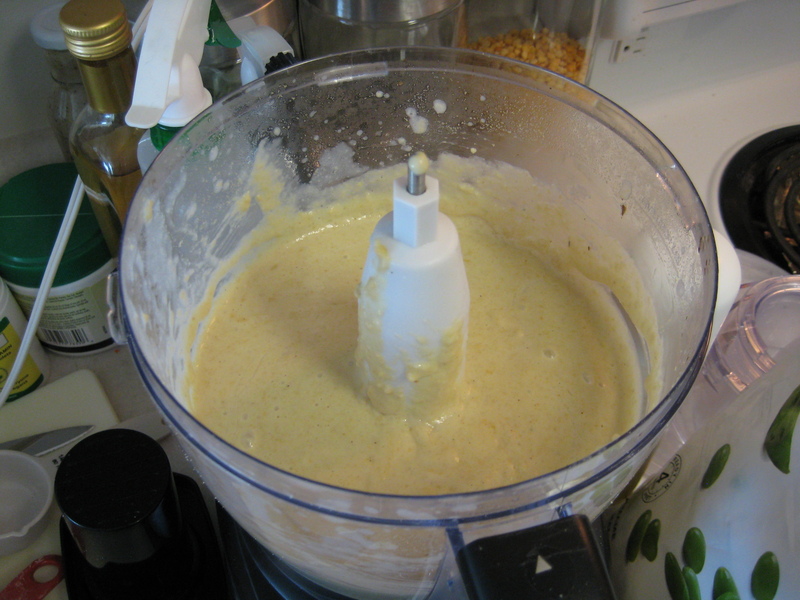 With the food processor running, gradually add the milk-oil mixture to the cashew/nutritional yeast mixture. Blend for 2 minutes or until very smooth and creamy. Next, blend in the miso and lemon juice. 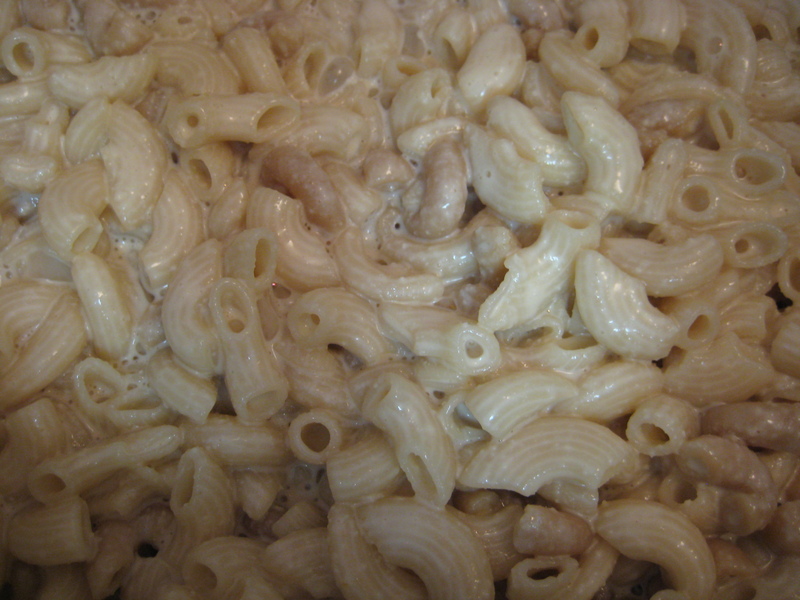 Combine the cheese with cooked macaroni and serve. If you have leftover sauce you can pour it over broccoli or cauliflower (or whatever else you want to sauce up!). 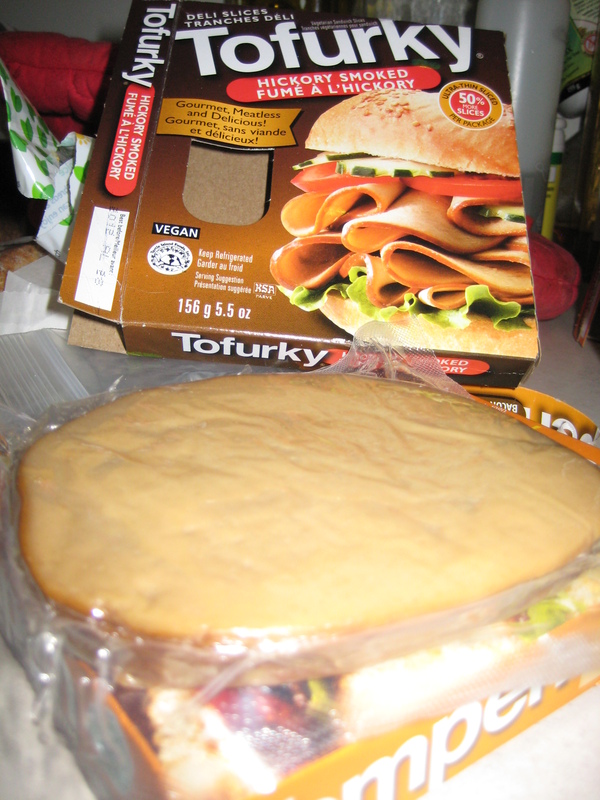 Any vegan or otherwise must try this! It delicious, and of course, way healthier than any chemical filled processed box of KD crap you buy at the store. 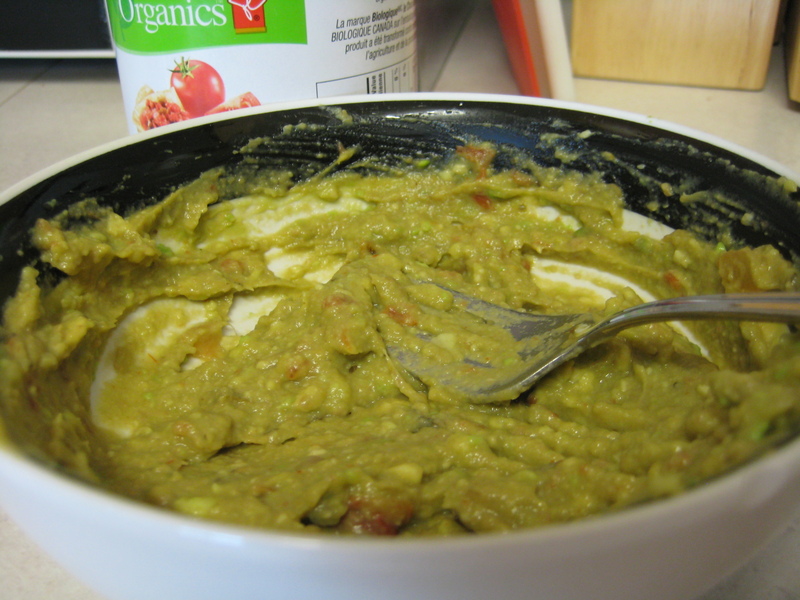 Ever since making a quick guacamole for the Roasted Chickpea Tacos, I think I’m becoming obsessed with guacamole. So I wanted to make a sandwich and incorporate it. 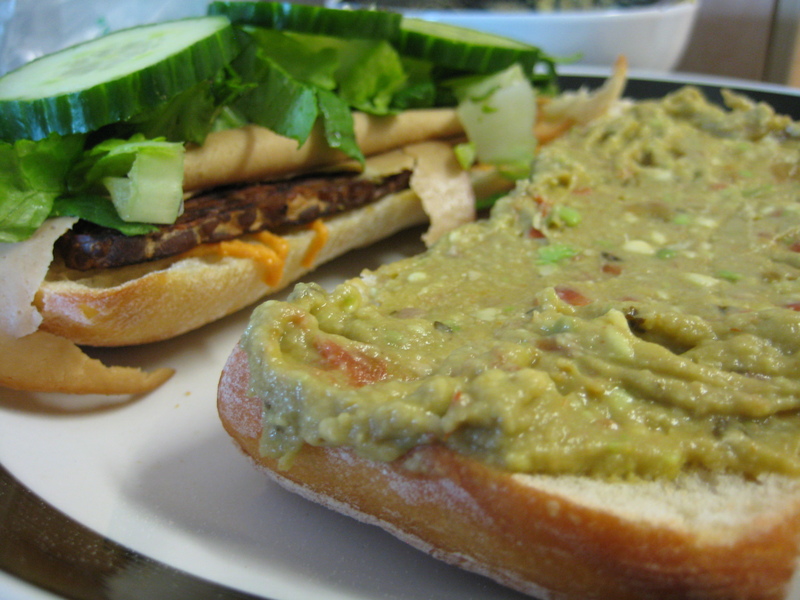 I bought some fresh ciabatta bread (one of those long loafs) and this is what I came up with – a toasted sub with guacamole, melted Daiya cheese, lettuce, cucumber, Tofurky smoked “turkey” slices, and Tempeh bacon. It tasted better than any sub you would get from Subway! Full of meaty and fresh flavor…oh so satisfying! 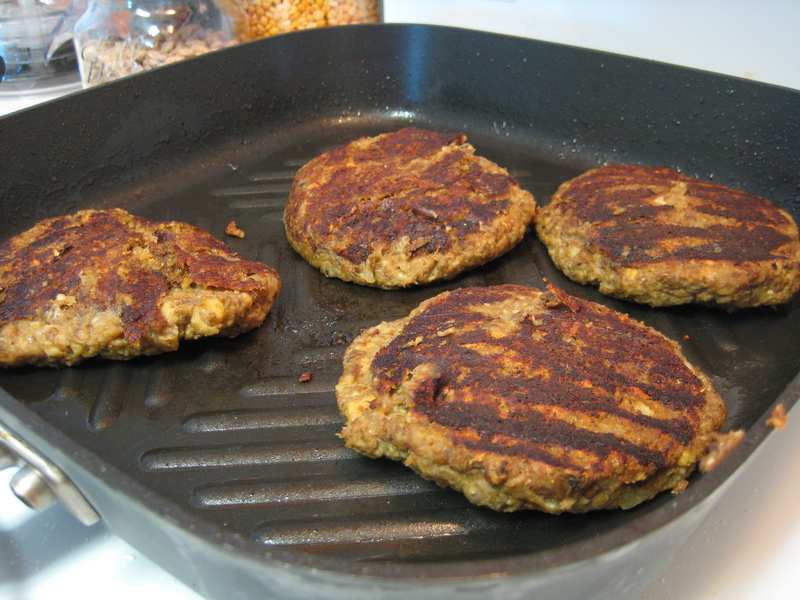 Whenever I am craving something I used to eat as a non-vegan, I just do a Google search for a vegan alternative. 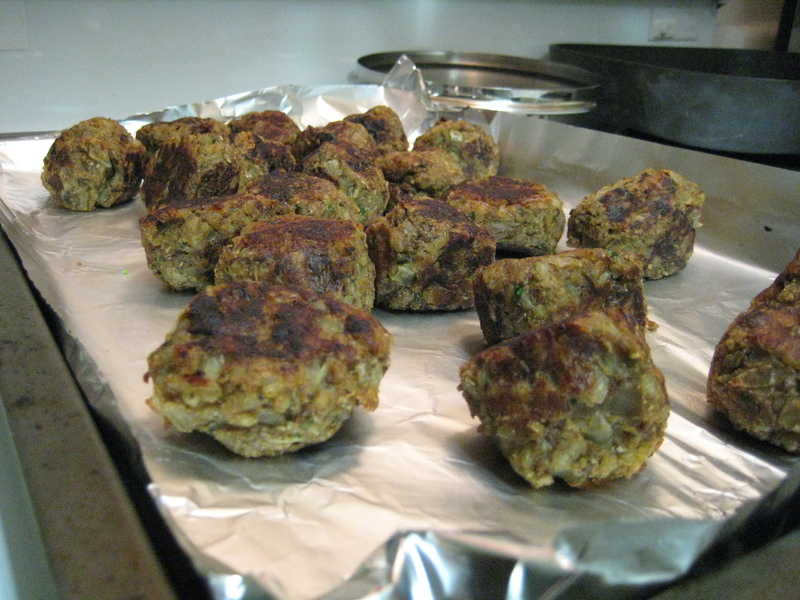 I came across this recipe for Vegan Meatballs (Mushroom “Neat” Balls). I’ve had this recipe saved on my computer and have been wanting to try it. So I did, and wow…worth the wait and effort for sure!! 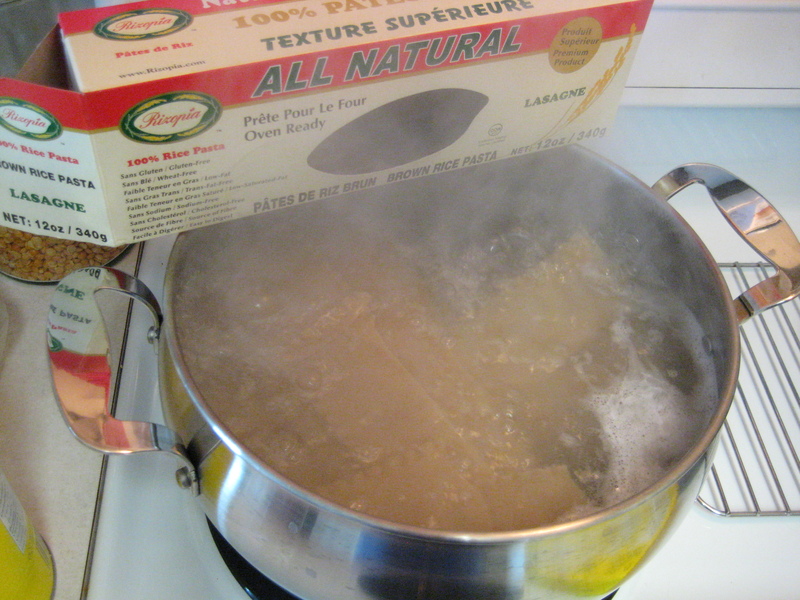 In a large saucepan, bring broth to a simmer over high heat. Add rice, reduce heat to medium and simmer, uncovered, stirring occasionally, until rice is tender and mixture is creamy, 18 to 20 minutes. Stir almost constantly during las 5 minutes of cooking. Transfer to large bowl. 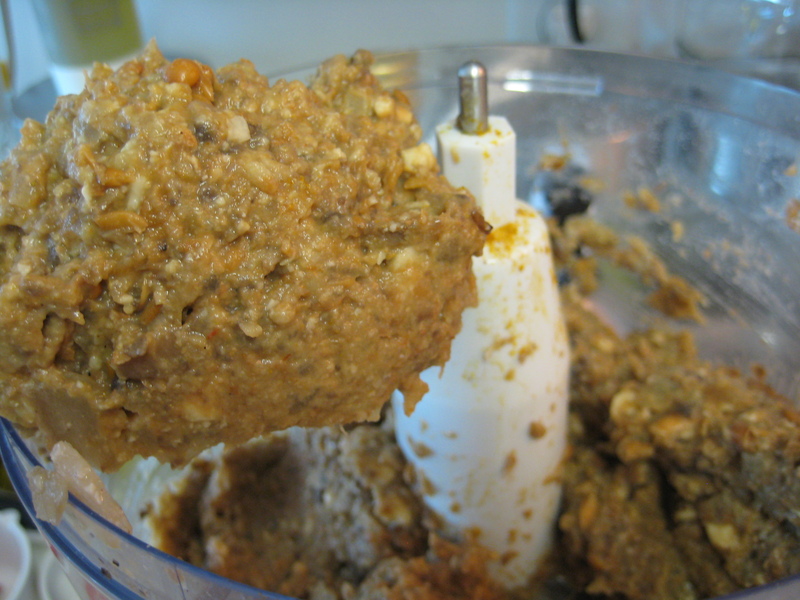 In food processor, pulse mushrooms in batches until finely chopped. In large nonstick skillet, heat 2 tsp olive oil over medium-high heat. Add onion and cook, stirring often, until softened, 2-3 mins. 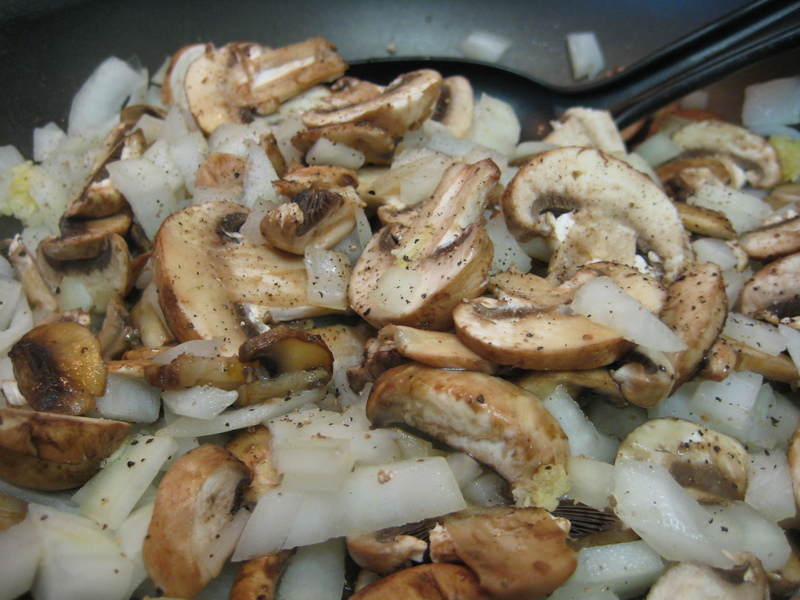 Add mushrooms and cook, stirring, until tender and most of the liquid has evaporated, 3-5 mins. Add to bowl with rice; let cool. Preheat oven to 400F. Spray baking sheet with cooking spray. 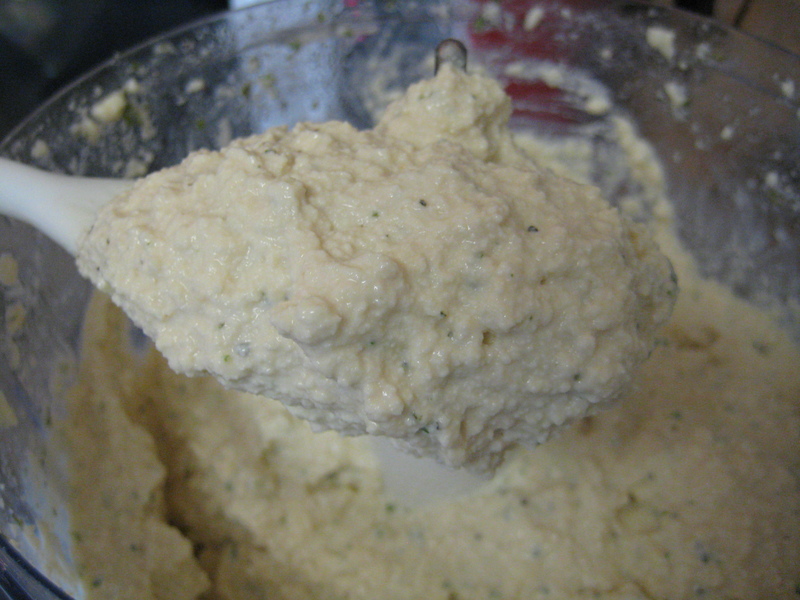 Add vegan egg, breadcrumbs, almond/nutritional yeast mix, parsley, salt and pepper to cooled rice mixture and mix well. 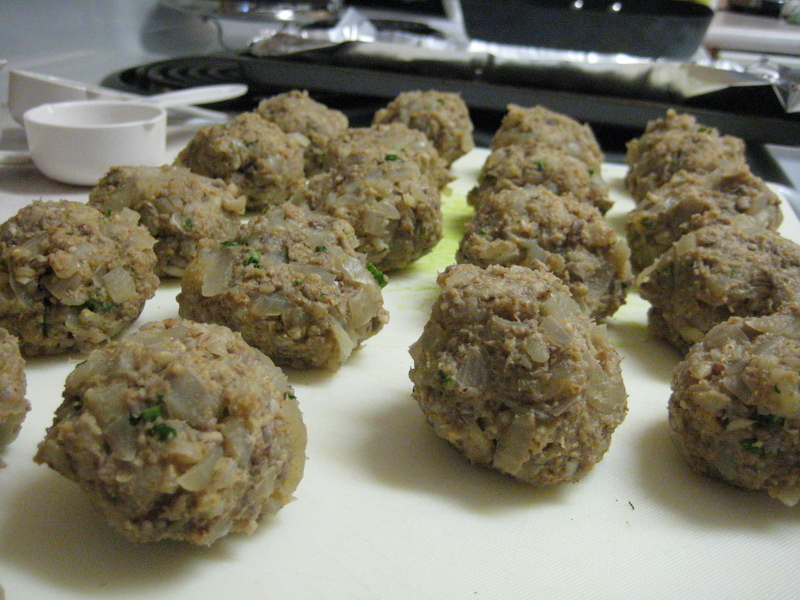 Form mixture into about 24 oval-shaped nuggets, each about 2 by 1.5 inches. 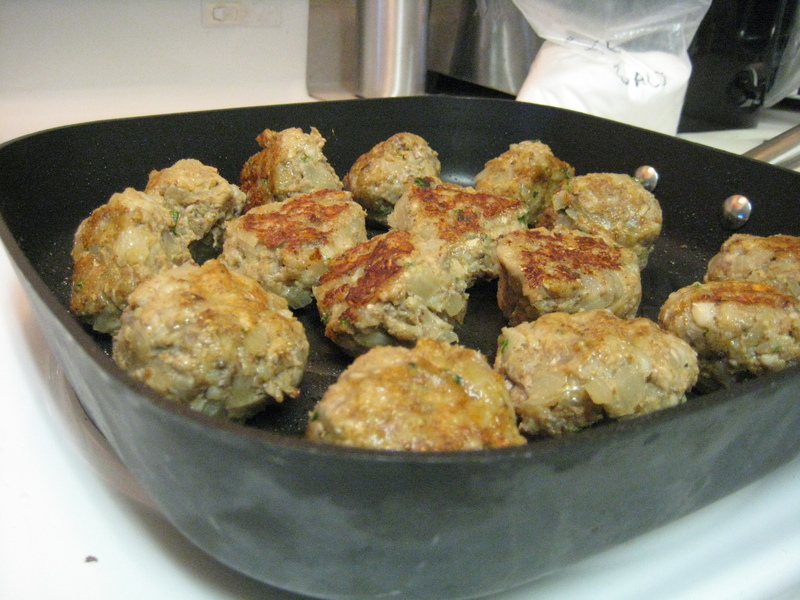 In clean large nonstick skillet, heat remaining 2 tsp olive oil over medium high heat; tilt to coat bottom. Add half the nuggets and cook until browned on all sides, about 2 mins per side. 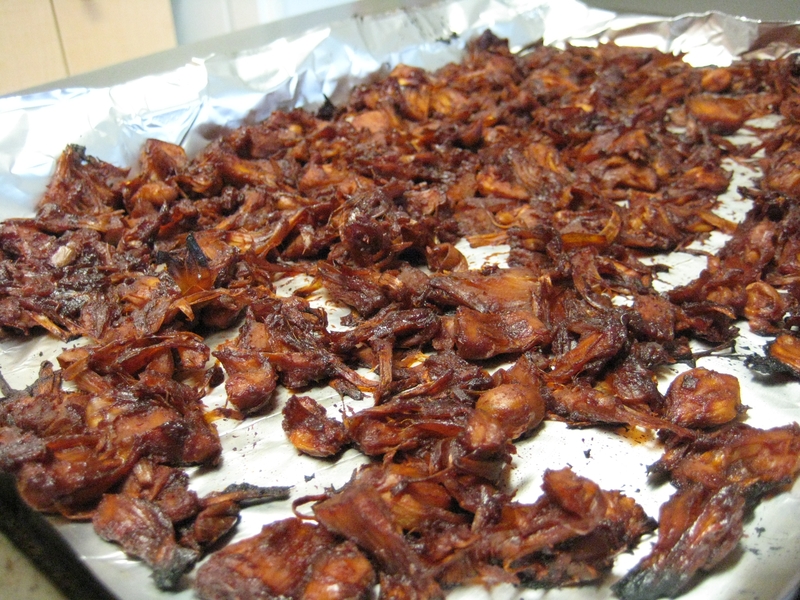 Turn nuggets over onto prepared baking sheet. Repeat with remaining nuggets. 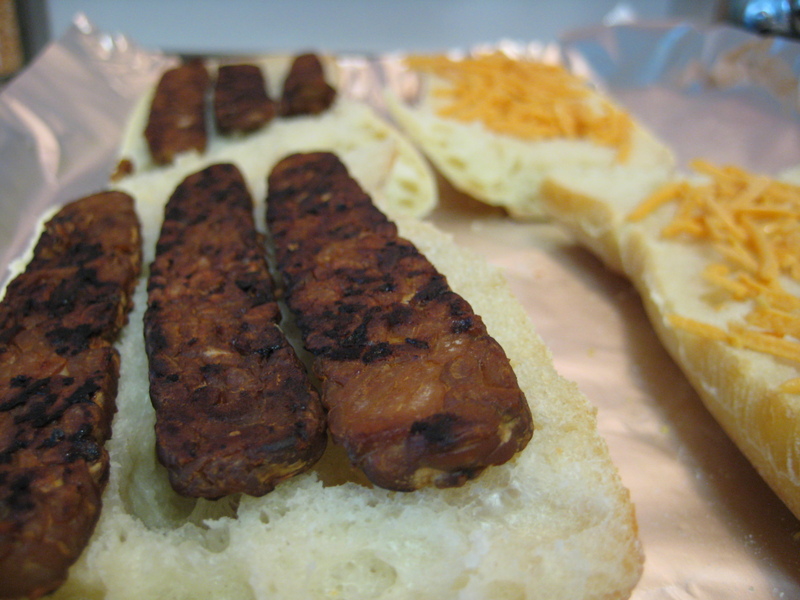 Bake until nuggets are browned and firm, around 15 mins. The recipe (link at the beginning of this post) included a tomato sauce, which I’m sure would be great with these as well. Instead I made my sweet and sour sauce. I threw this in my slow cooker on high before starting the meatballs. You could easily heat it for a while on the stove top as well. 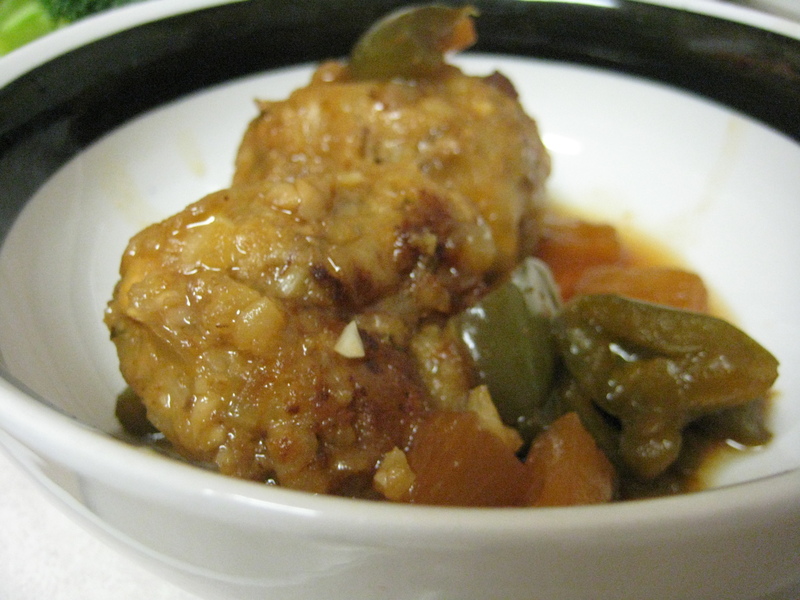 Mixed the sweet and sour sauce with some cooked brown rice, topped with “meatballs”. YUM!